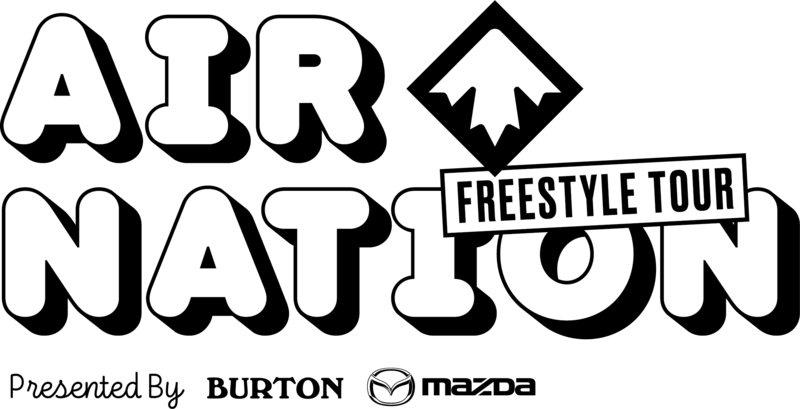 Air Nation Mont Tremblant is the 2nd& 3rd Air Nation stop of the Air Nation Freestyle Tour. Air Nation Mont Tremblant brings together the best freestyle snowboarding athletes in North America to compete in 2 Slopestyle events over two days. Dustin Heise, Executive Director of Canada Snowboard, is excited to have a World Class event grace the slopes of Mont Tremblant.